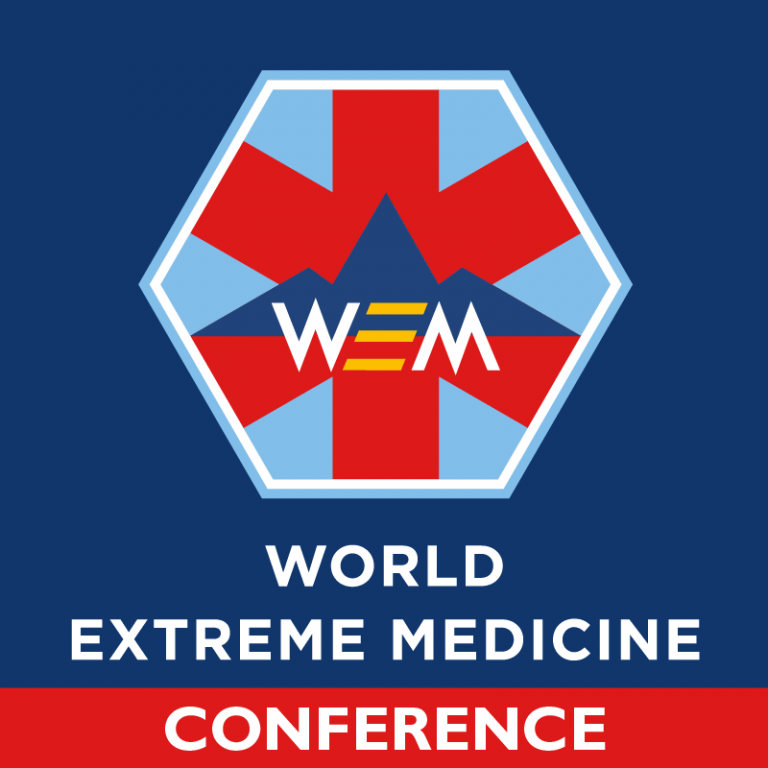 The World Extreme Medicine Conference provides a platform for inspiring medical minds to meet. Here, we challenge thinking, build bridges and introduce new ideas about medicine at its most remote and austere. The conference brings together four related medical fields in one arena: Pre-Hospital, Disaster & Humanitarian, Expedition, and Extreme Medicine, with experts in each field presenting the latest thinking and techniques, and sharing their inspiring stories. Please note: The programme is subject to change and confirmation. Please note: prices shown below are inclusive of VAT (20% tax). Edinburgh, Scotland’s capital city, is uniquely inspirational, for its fabled loveliness, its associations, innovation, creativity, discovery and progress. It was here chloroform was first used as an anaesthetic and the founder of penicillin was born. Dolly the sheep was cloned at the University of Edinburgh’s Roslin Institute. The first ‘bionic’ hand, a powered prosthetic with articulating fingers, was developed by a spin-out company from the city’s Princess Margaret Rose Hospital, and the fastest-selling video game of all time, Grand Theft Auto V, was developed by Rockstar North! There’s plenty to do after dark with lots of unique venues to experience a full flavour of Scotland’s culture. We have partnered with Convention Edinburgh and all of our Extreme Medicine delegates will receive the Edinburgh Rewards Card with their conference badge, opening a door to special offers from a selection of bars, restaurants, shops and tour operators. Not forgetting our infamous WEM Ceilidh! Our conference venue, Dynamic Earth is a 5-star visitor experience, inviting guests to take a journey through time to witness the story of planet Earth. Dynamic Earth offers synergy within a global health context which match our own sustainable, community-minded focus. Dynamic Earth has its own 24 hour car park located underneath the building, for which charges do apply. Dynamic Earth has its own electric car charge point for public use. Electricity is free. Standard car park charges do apply. Dynamic Earth is 8 miles from Edinburgh Airport. Follow the A8 into the city centre and the Royal Mile then follow signs for Dynamic Earth. Edinburgh’s official Convention Bureau has partnered with World Extreme Medicine to hand pick hotels for your visit to #WEM19 Conference in Edinburgh. 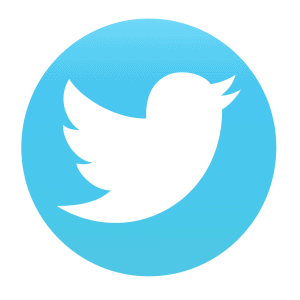 Choose from the hotels listed HERE, or contact our friendly team for additional help and advice on the best hotel for your specific needs.